Kate Wilson, an environmental campaigner who was tricked into an intimate two-year relationship with an undercover police officer, is fighting for access to 10,000 pages of police documents that mention her name in a landmark case investigating police human rights abuses against her. Last week the police asked the Investigatory Powers Tribunal (IPT), which is investigating claims of Metropolitan Police human rights abuses against Wilson, to close the case on the basis that disclosing more documents would waste taxpayer’s money. 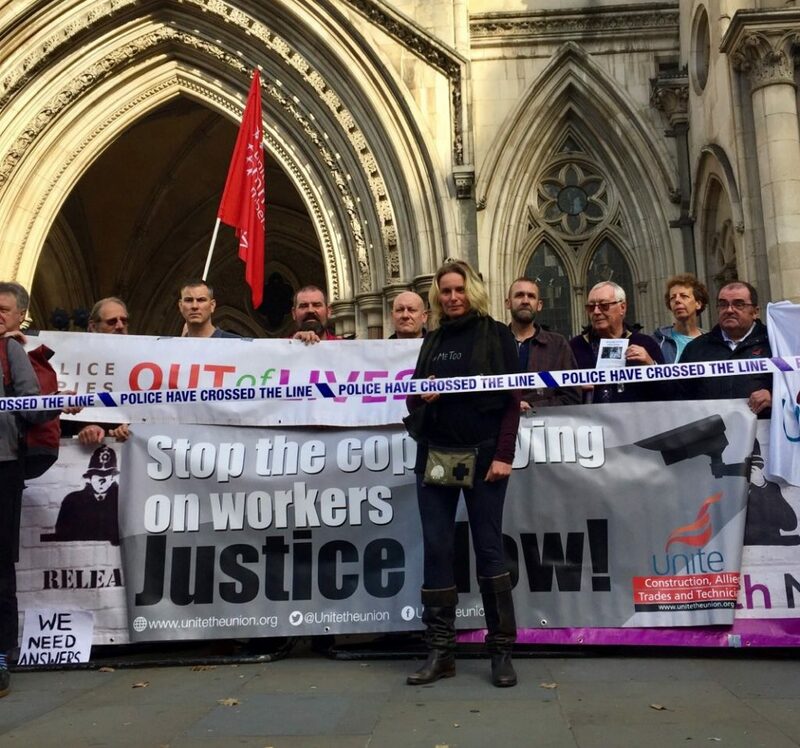 The IPT panel, led by Lord Justice Singh, rejected the Metropolitan Police’s application to halt proceedings and ordered they serve relevant witness statements and documents within three months. Why were the Police Tricking Women Into Sexual Relationships? 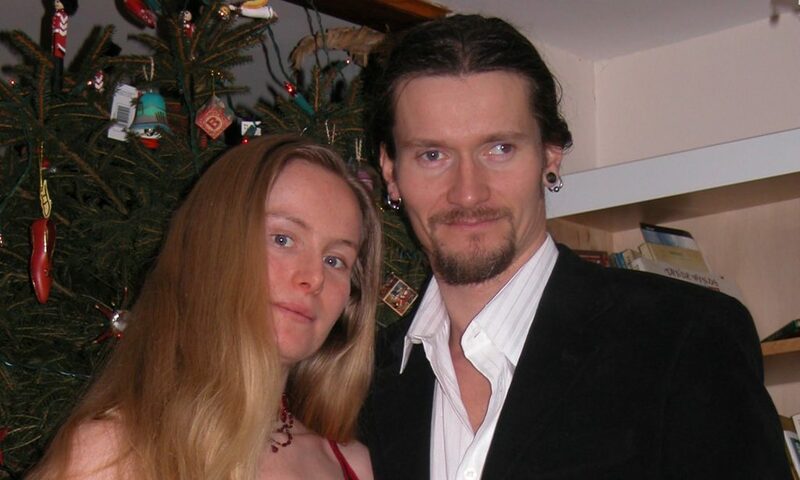 In 2003 Kate Wilson, an environmental and social justice activist, entered into an intimate relationship with Mark Kennedy, an undercover police officer deployed to infiltrate environmental groups. The relationship lasted two years, and it wasn’t until 2010 when Wilson was contacted by another woman who had been in a relationship with Kennedy, that Wilson became aware she had been deceived into a relationship with the police officer. Eight women, who had unknowingly been in relationships with undercover police officers, launched legal action against the police, and the police reached a settlement with seven of them in 2015. Following the settlement, Assistant Commissioner Martin Hewitt issued an unreserved apology and explained the officers’ relationships were a violation of the women’s human rights and an abuse of police power. He said: “Thanks in large part to the courage and tenacity of these women… it has become apparent that some officers entered into long-term intimate sexual relationships which were abusive, deceitful, manipulative and wrong”. The police said the relationships would not have been authorised in advance or used as a tactic. Some officers entered into long-term intimate sexual relationships which were abusive, deceitful, manipulative and wrong. However in September 2018, it became clear for the first time that police chiefs were aware of Wilson and Kennedy’s relationship. Wilson and her legal team have been able to access redacted official police documents recording Wilson and Kennedy’s relationship in great detail, including 11 overnight visits to her parents’ home, trips to the theatre and cinema, and holidays. What’s the Human Rights Situation Here? Wilson’s case at the IPT is based on the violation of five of her human rights, as set out in the Human Rights Act (1998). Wilson and her team argue that five articles of Wilson’s human rights have been breached. They are Article 3 (torture and inhuman or degrading treatment), Article 8 (the right to family and private life), Article 10 (freedom of expression), Article 11 (freedom of assembly and association), and Article 14 (no discrimination). Wilson is particularly concerned with what her case at the IPT will reveal about attitudes to women within the police force, and protest movements, and the implications for protestors, activists and campaigners today. “For me, the violation of article 3, through a sexual relationship, and article 8, my right to a private life, are very significant. But the Article 10, Article 11 are more important because they interfere with freedom of expression, and freedom of association,” Wilson told RightsInfo. The Article 14 part of our case relates to institutional sexism and the disregard for women activists that were deceived into relationships. At the end of the her case at the IPT, Wilson would like the full extent of police spying to be exposed. They climbed aboard lorries and camped for up to 84 hours.